Bank Holiday Bounce, Burrito & Beer! 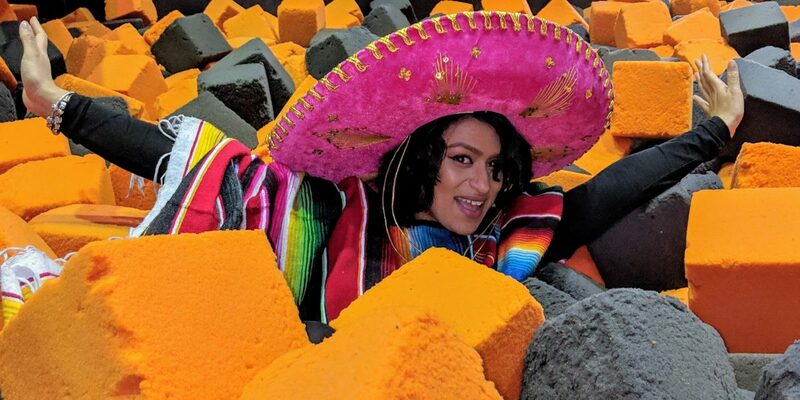 Make like a Mexican Jumping Bean and join us for Cinqo De Mayo on the 5th of May 2019 from 7pm. We’re celebrating Mexican Independence day with our compadres, Mexicasa Restaurant. Bounce to some Latin inspired hip hop beats then Andale! Mexicasa is just a few doors down. 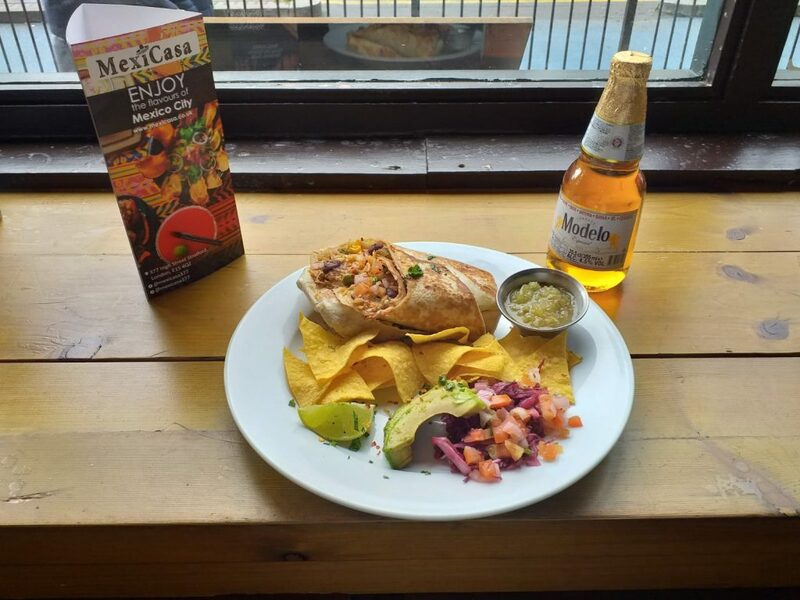 With your ticket, you can choose between a Veggie, Chicken or Beef Burrito, the perfect partner to a thirst quenching Cerveza. To add to the Mexican Mayhem, there will be Lucidor battles on the Battle Beam! 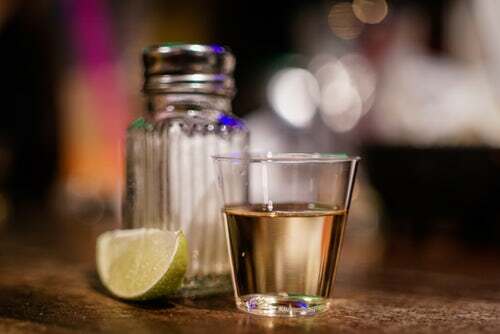 Come in costume and you’ll get a free shot of Tequila in our basement Speak Easy, The Curious Fox! 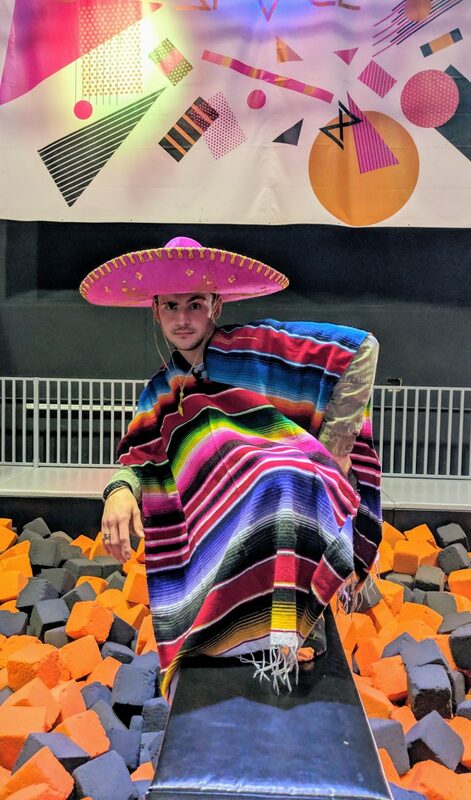 Qualifying costumes must be Mexican inspired. Frida Kahlo, Lucidor, Sombreros, Flamencos, Mariachi, Don Quixote, Aztec Warrior Princess… only effort will be rewarded. Best costume gets a round of shots in the Curious Fox for 5 friends. Bounce, Burrito & a Beer costs £25 per ticket inc some seriously snazzy socks and free entry to the Curious Fox after your meal.